As four new movies enter the arthouse fray, Oscar contenders continue their box office surge. At last, two 2017 openings have nothing to do with the Oscar race. “Kedi” (Oscilloscope) and “A United Kingdom” (Fox Searchlight) show promising or better initial grosses. Two others, Best Foreign Language Film nominee “Land of Mine” (Sony Pictures Classics) and “2017 Oscar Nominated Shorts” (Magnolia) are timed to maximize their awards status. The Danish film drew limited interest while the latter, per usual, is nabbing some national attention. It’s not just Facebook. Moviegoers love cats too. This Turkish documentary about Istanbul’s centuries-old love affair with street felines opened at lower Manhattan’s Metrograph theater. With excellent reviews, two screens and a shorter than average running time, “Kedi” opened to a stellar gross that will likely stand as a high opening weekend mark for some time. Oscilloscope managed this feat without the benefit of heavy festival play or other elements that can elevate a non-fiction entry. The strong critical reaction helped, but the combination of interest in its subject and exotic setting looks to have clicked. What comes next: Los Angeles begins the national roll-out this Friday. This gross will attract strong additional interest. With the help of four top New York/Los Angeles theaters, major support from Fox Searchlight and the benefit of a recent dearth of new specialized films, this historical romance opened to promising if not spectacular early numbers. Similar to director Amma Asante’s “Belle,” this British drama deals with racial issues in unlikely settings. The story here recreates the turmoil caused in the 1940s when an Englishwoman weds a Colonial African king. Reviews since Toronto have been only mildly favorable, similar to “Belle.” Searchlight managed to push that film to an impressive $10.7 million. It opened somewhat better ($106,000 in four similar theaters), but with the general decline in arthouse numbers since its 2013 release and the still elevated amount of high-end titles competing, this is a reasonable start. This annual multi-program compendium of the three categories of short Oscar nominees opened in more theaters than ever. The result is the best initial gross yet (last year saw $559,000 in 123 theaters). That multi-week presentation timed to parallel the voting period came to a $2.8 million total, which itself ranked among the better results among all specialized releases last year for the limited number of dates. Expect similar numbers this year. What comes next: Last year saw their programs expand to 260 theaters,. Expect even more to come aboard this time. What comes next: With or without a win, expect SPC as usual to aggressively release this and get to a higher result than most other distributors from this slow start. Something special is happening here. 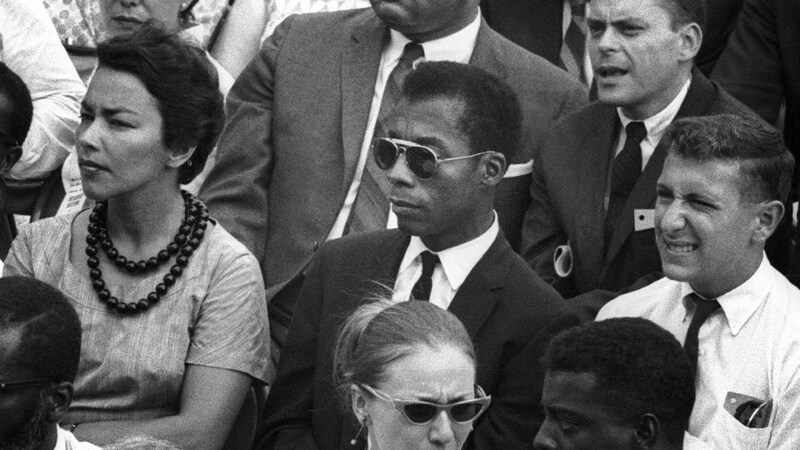 The second weekend expansion to 100 theaters of Raoul Peck’s Oscar-nominated documentary about James Baldwin (totally atypical for a specialized film, much less a serious non-fiction) continues to receive major interest among a wider than usual group of theaters. In a time when most documentaries get initial attention via other venues (its fellow Oscar nominees include an ESPN presentation, another was on Netflix, with others showing on Video on Demand or PBS), Magnolia (itself a frequent VOD player in parallel availability) gambled on theatrical-only for this late-breaking rollout. It’s one of the major developments in the specialized theatrical business this year. Expect wider expansion and a much higher gross, with or without an Oscar win. 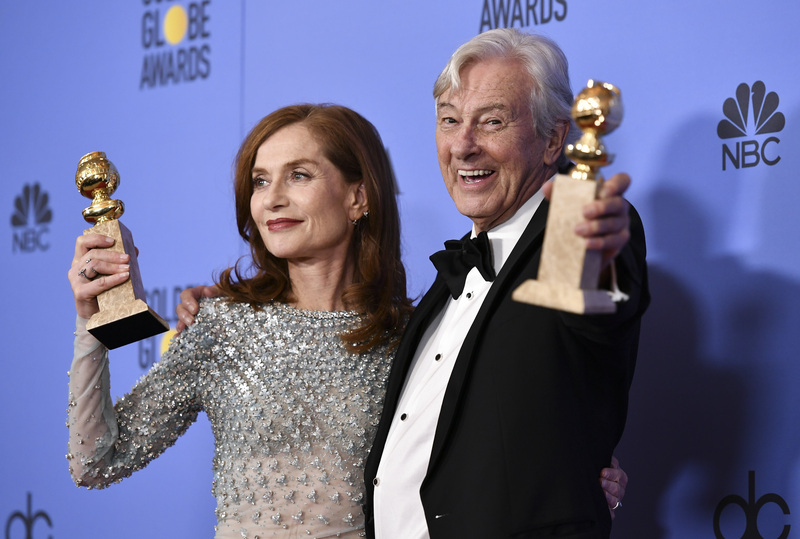 Robert De Niro’s one time award hopeful falls even more its second (and likely in most cases) final weekend with minimal grosses at its remaining theaters. The initial expansion for this documentary about an innovative Israeli choreographer added several Los Angeles dates. This found a decent level of interest to add to its initial decent New York date. After an unexpected result in one uptown Manhattan theater last week, this independent production about an ex-gang member returning to a changed home added Times Square and three other cities to more modest results. 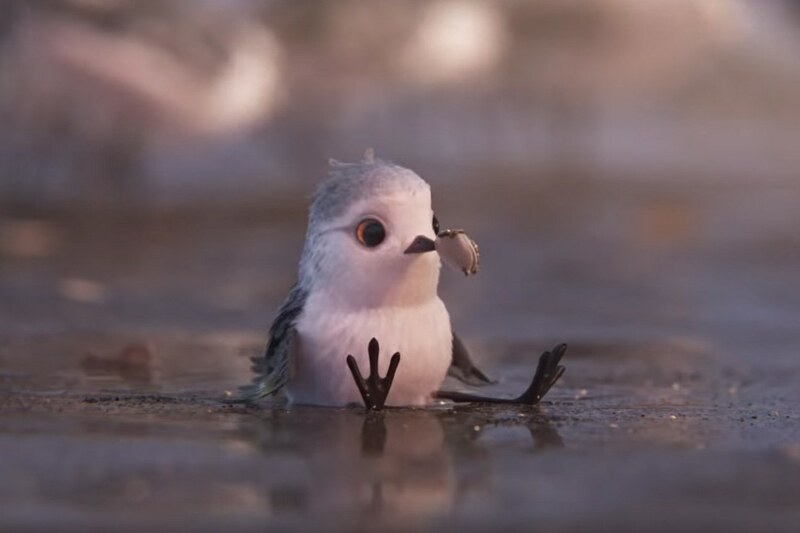 In the late stages of its theatrical run, this Amazon presentation has now topped the grosses of the two most recent Best Picture winners (“Spotlight” and “Birdman”). Though this Iranian Oscar Foreign Language nominee isn’t performing at the level of director Asghar Farhadi’s earlier “A Separation,” it is ahead of most recent subtitled release. Dates are holding well with the PTA holding steady. Mike Mills’ look back at a 1979 California coast matriarchy is holding at enough venues to pass the $5 million mark. Natalie Portman’s Best Actress nomination is adding to the totals for Pablo Larrain’s Jackie Kennedy biopic. Jim Jarmusch’s ode to a New Jersey bus driver continues its slow expansion while keeping its gross steady. Maestro Pedro Almodovar’s latest passes the $1 million mark, as all his titles do (rare among foreign directors). This will fall at the low end of his releases, however. This almost silent 2D animated feature’s Oscar nomination and strong reviews gave only a small boost; its grosses continue to be average. As Isabelle Huppert’s active campaign for Best Actress continues, her film’s gross has managed to pass the $2 million mark.